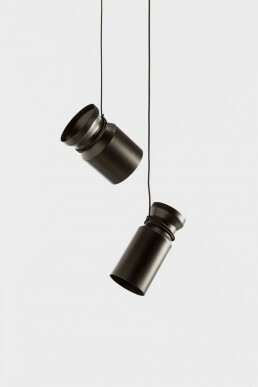 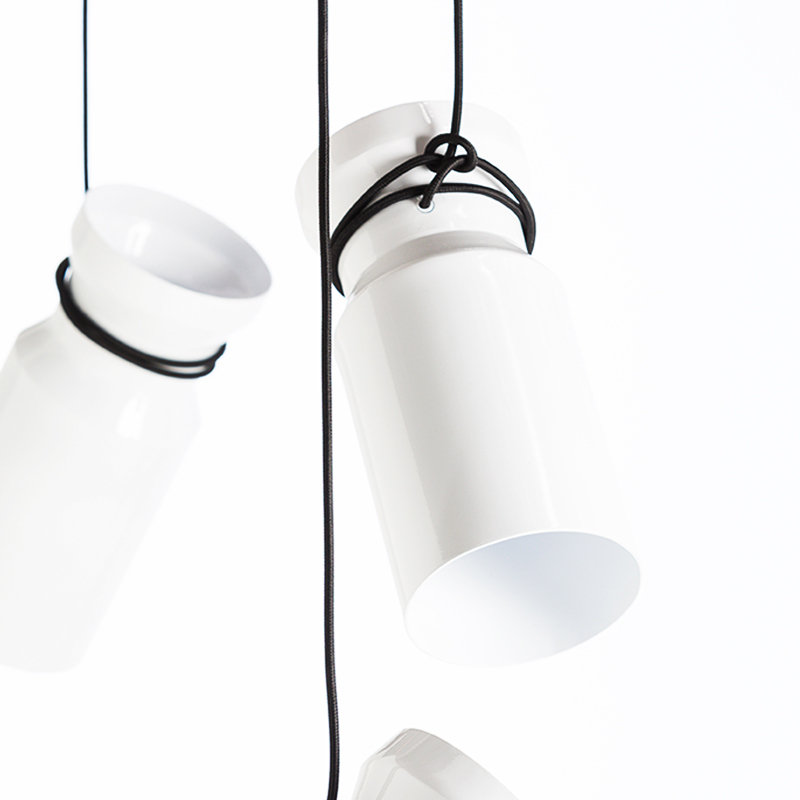 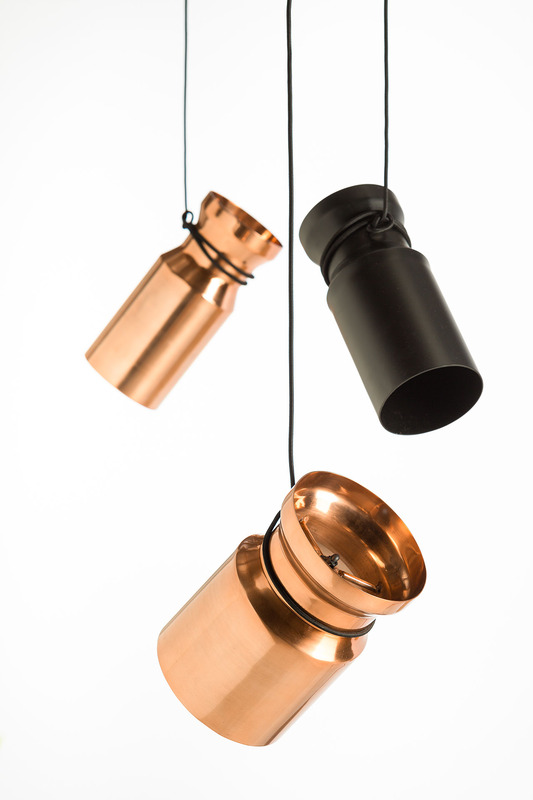 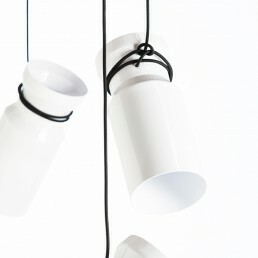 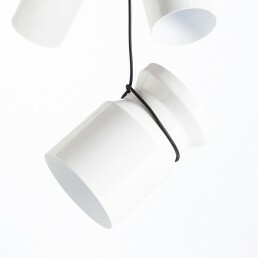 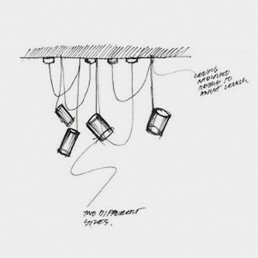 The Yoyo pendant collection is inspired by the playfulness and simplicity of the traditional children’s toy. 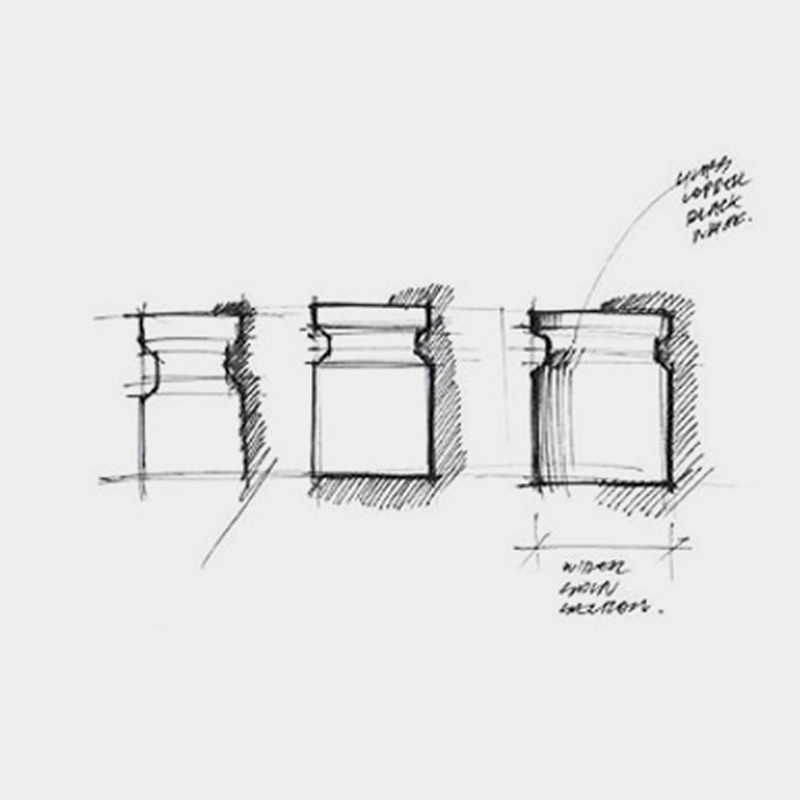 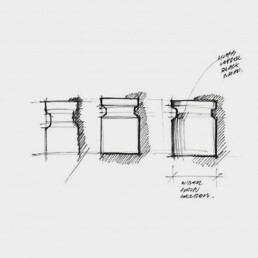 We wanted the design to have an element of fun whilst keeping a minimalist form. 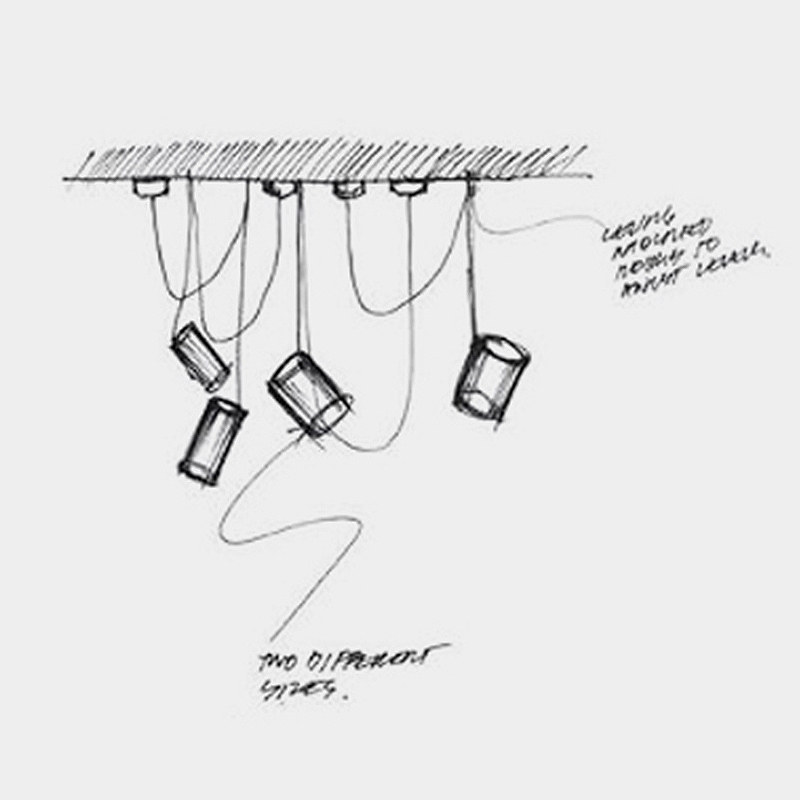 Use it on its own or together in clusters, the nature of the Yoyo pendant wants to adapt to its environment whilst acting as a statement light. 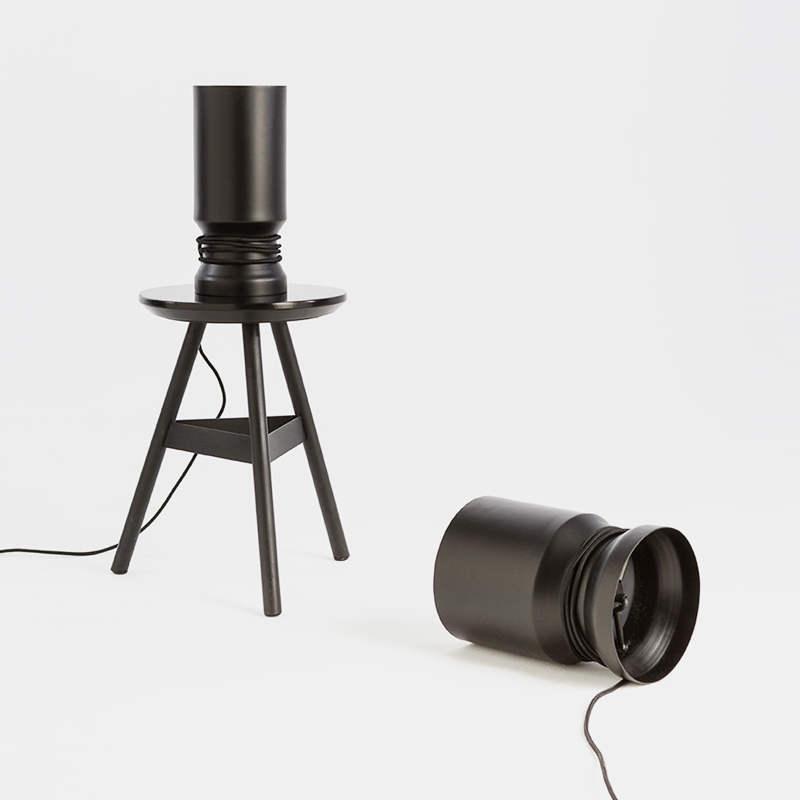 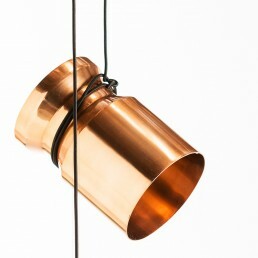 Available in two sizes and finished in either matte black, white or copper.